2015 marks a major milestone for a local winery. Hazlitt 1852 Vineyards has dubbed 2015 the “Wine-A-Versary” Year, marking 30 years of great wines and great times. 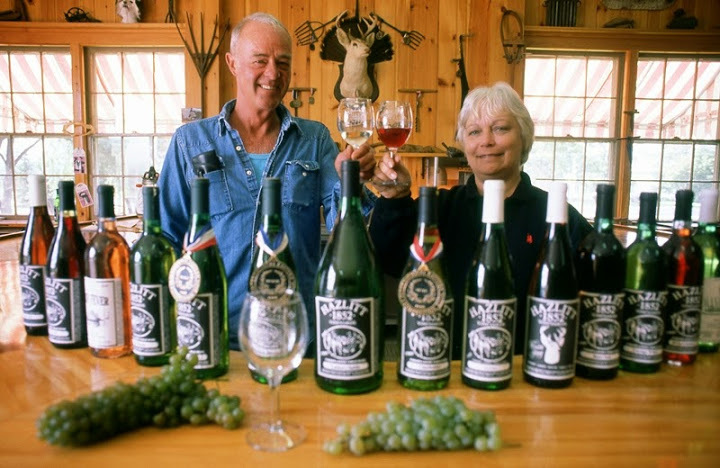 Founded in 1985 by Jerry and Elaine Hazlitt, the Hazlitt 1852 Vineyards facility on Seneca Lake has evolved into one of the most popular destinations in the region. In 2008 Hazlitt Winery was rated one of America’s Top 25 Tasting Rooms by Wine Enthusiast magazine. The business has evolved from relatively humble beginnings into a multi-faceted organization and the largest privately-owned wine producer in the Finger Lakes region. 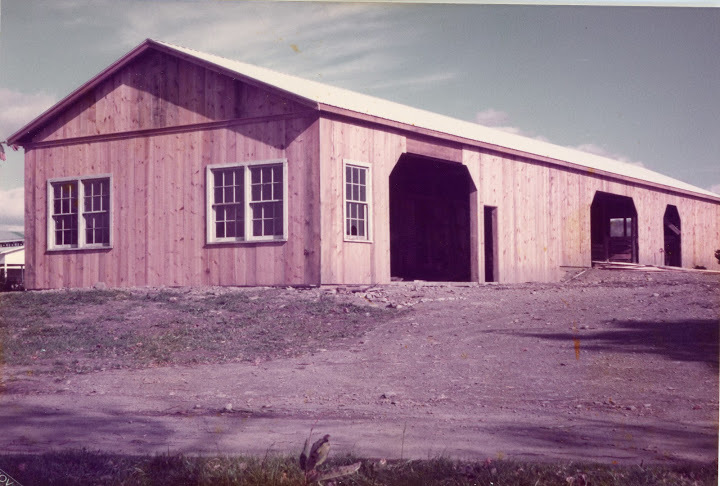 In 1985, the Hazlitt family opened the doors of a small wooden pole barn on the Hector estate, inviting the public to taste and purchase locally grown wines. 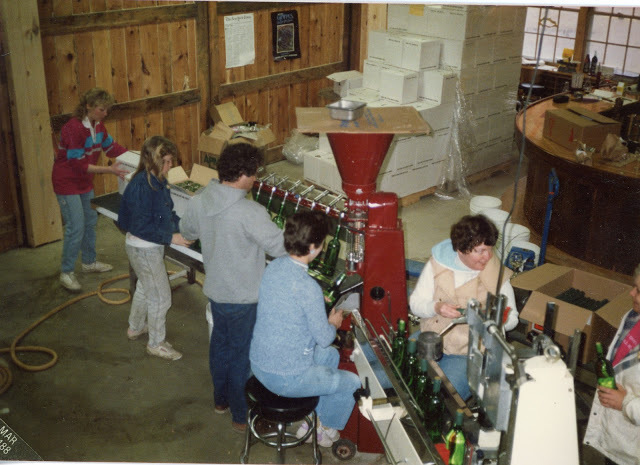 At the time, in addition to a small tasting and sales area, the building also housed the farm’s wood working shop, a manual bottling line, all wine production equipment, and even a couple of horses. Red Cat was created in these first years and this original sweet red wine has become their flagship product. In 2010 Hazlitt acquired the historic Widmer wine facility in Naples, New York, from Constellation Brands. After purchasing the complex, Hazlitt invested over $1.5 million to modernize and reinvigorate the property now known as Hazlitt’s Red Cat Cellars. In addition to creating a state of the art press deck and production facility for Hazlitt wine brands, as well as a revitalized tasting room and tourist destination, Hazlitt also established East Coast Crush & CoPack offering “soil to shelf” capabilities in wine making, bottling, packaging, warehousing, and shipping for emerging U.S. and international brands. 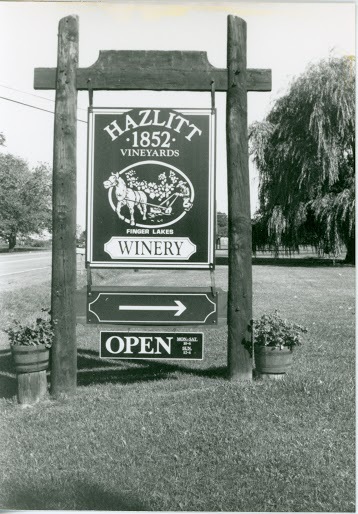 In 2014 Hazlitt 1852 Vineyard entered the hard cider arena with Hazlitt Cider Tree, offering an American pure sparkling cider made entirely from New York state apples. The 2015 Wine-A-Versary has been a year filled with feature wine specials, collector’s edition glassware and throwback wine labels and logo wear. Additionally some very special offers will be extended to consumers throughout the year, both online and in the tasting rooms. Be sure to visit them to see for yourself! For more information, please visit: www.Hazlitt1852.com or www.redcatwine.com. September means one thing in Watkins Glen… VINTAGE! 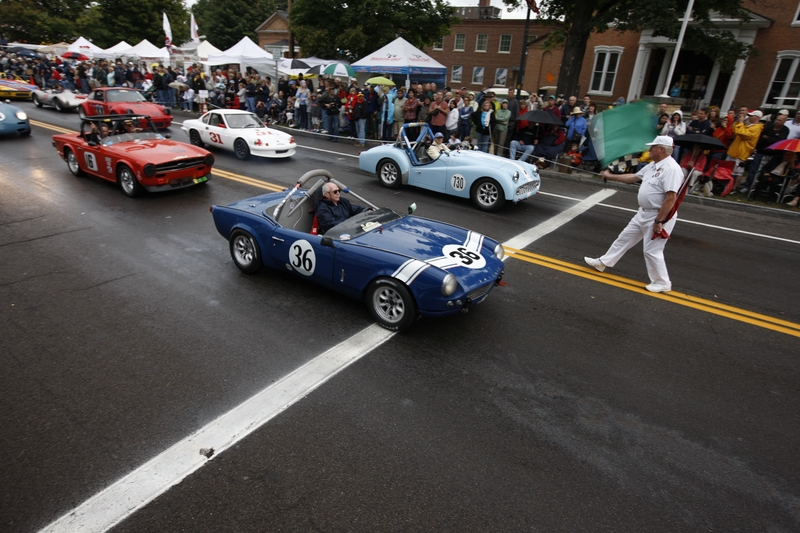 Each year, when September rolls around on the calendar, the village of Watkins Glen is abuzz with excitement about the Grand Prix Festival. 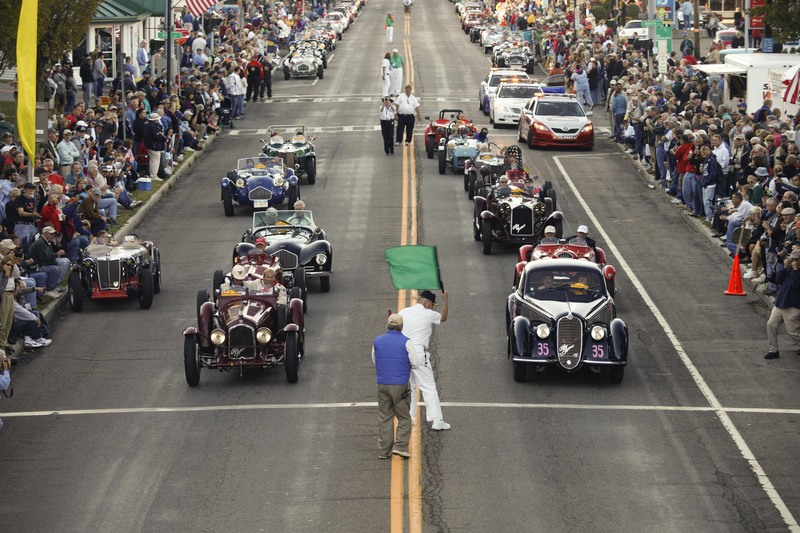 Since 1993, the festival has celebrated the heritage of motor racing in our area. Last year, an estimated 25,000 attendees enjoyed the sights and sounds of this unique event. This year’s festival takes place on Friday, September 11 and continues through the weekend. There is something from everyone at the Grand Prix Festival. Over 600 classic sports cars of all ages, makes, and models for your enjoyment and admiration. There is also live music, wine tasting, great food, family activities, a variety of vendors of racing items and related merchandise… and to literally set it off with a bang, there are fireworks at dusk. Drivers can register to participate in a number of activities as part of the Stone Bridge Drivers events, plus a number of other options from a waterfall tour to autocross at Watkins Glen International. A great activity to observe is the Tech Inspection Reenactment at Smalley’s Garage. You can even meet special guests on Friday, September 11 at 9:30am – Otto Linton and Denver Cornett III, racing legends! There will be race-themed movies shown at the historic Glen Theater, too. Including: “Greased Lightning” with Richard Pryor (7pm on Friday); “Winning” with Paul Newman (7pm on Saturday); and “Le Mans” with Steven McQueen (5pm on Sunday). For more information on the festival, visit their website or call 607-535-3003.